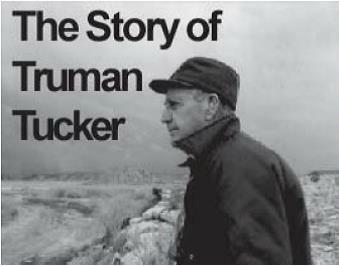 Truman Tucker helped tame No Man's Land. He didn't do it with a gun. He worked far more often with a pen or a whisk broom. He wasn't a gun fighter but tamed the land as a rancher, writer and historian. Walking the rough country in the shadow of Black Mesa in the far western Oklahoma Panhandle, Tucker spent many decades undearthing fossils and relics and then telling the tale with a prolific pen. As he lived in the land that had known dinosaurs, pre-historic tribes and infamous outlaws, Tucker's pen never lacked subject matter. Tucker grew up during the turn of the 20th Century in Cimarron County, Oklahoma. For many years today's Oklahoma Panhandle lay unclaimed by any state, and Tucker lived in the shadow of outlaws and lawmen alike. The story of his life gives breath to the taming of a wild and rough country. It is also the story of a resilient people with a way of life and thinking that hold precious truths, even to this day. Jefferson Spivey set out on an adventure in 1968 that continues today to feed the dreams of many who feel chained to a safe life in a single place. He saddled up a horse by the name of Mr. Sol and began a ride from the West Coast to the East Coast of the United States. He would learn much about people, the land, nature's creatures and himself during his journey. 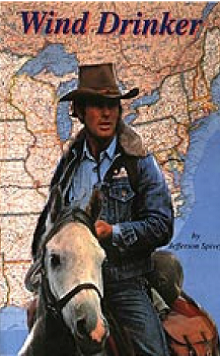 In 1984 he rode a horse named Najah from Canada to Mexico down the Rocky Mountain chain. In 1986 he accepted an invitation to Southwest Africa (Namibia) where he and his companions rode across the oldest desert in the world. His book, Wind Drinker chronicles the accounts of not one but three different adventures of a lifetime. Published by Sabertooth Press in 1999, Dreamcatcher Books asked permission to include the book among its inspirational offerings because of its importance message about facing one's dreams and life's challenges to become the best person possible. of Tomás GunamcDonaldclick here to a text. 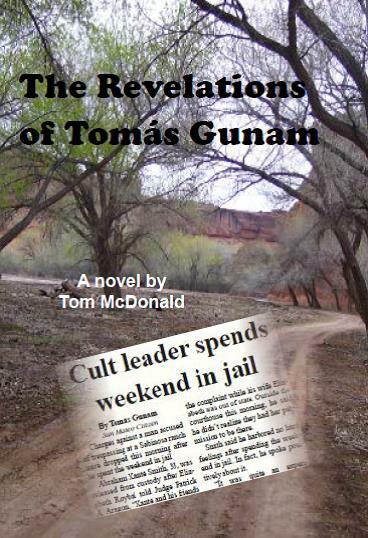 When consummate journalist Tomás Gunam goes on his normal “copshop” rounds, the day will prove to be anything but normal. There he will meet Xanté Smith, a man who changes lives and stirs up trouble wherever he goes. Xanté brings to the modern world a message of love and acceptance, but it’s met with condemnation and intolerance. In the midst of it all, Tomás is facing his own personal demons in a soup of confusion over love, betrayal and impending fatherhood.